The newly crafted brand “Wow Junkie” contacted us with a simple wish to create a superb eCommerce experience – did we do it? Barbara & Claudio contacted us with a simple wish – they wanted to create a superb eCommerce experience for their newly crafted brand “Wow Junkie”. 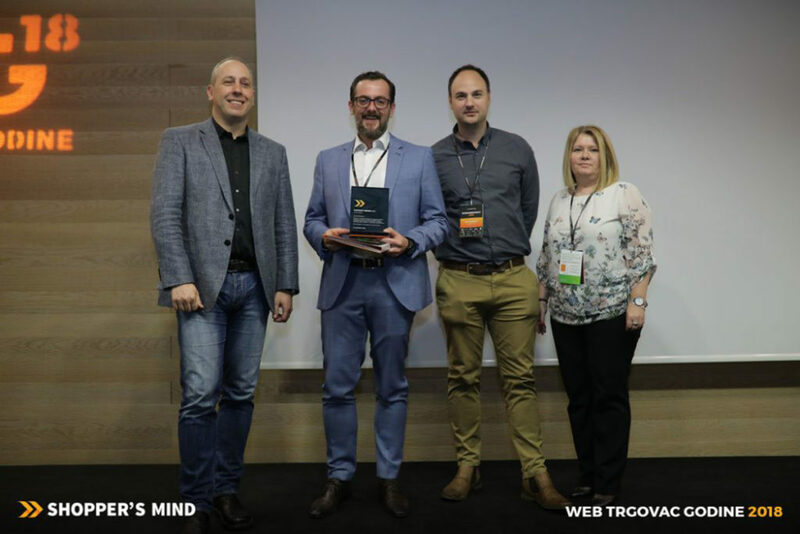 Three years and several web shop iterations later, they won the Shopper’s Mind award for best eCommerce site in Croatia. Neuralab’s CEO Krešimir asked Claudio a couple of questions about our mutual path. And believe us, it was a path with a lot of twists and turns. If you want to skip the textual part of the interview, hop into our Behance case study and see visually what we built for Wow Junkie here. 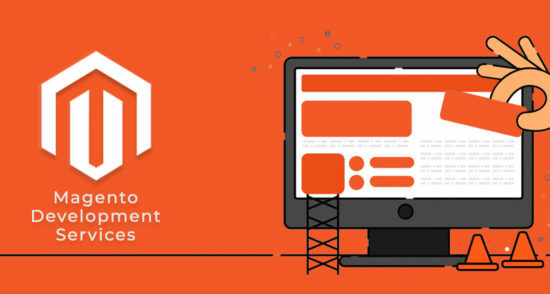 If on the other hand, you would like to learn about building an eCommerce platform… read on! 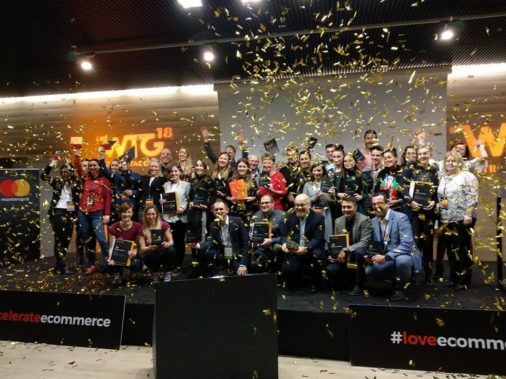 Krešimir: What are your thoughts on the competition in the eCommerce beauty landscape? Is the industry holding to high-level standards or are there any bad apples? Claudio: As in other fields, in eCommerce, as well, there are good and bad examples. We at wow-junkie.com are focused on high-quality competition which enables us to learn and move forward. With time we have learned to filter the good examples of niche and exclusive online retailers, which are, like us, focused on the customer and their 1st class experience. We rarely follow „bad apples“ although we found there are a lot of them. K: Wow junkie won the award among these competitors… what do you think was the main reason for that recognition? C: We think it is definitely our passion towards buyer’s experience and fascination with eCommerce. It is our profound belief that we do not sell beauty, we sell the feeling and the experience. We sell emotion. From the beginning we wanted a person who feels our vibe, to become hooked and addicted to the wow feeling. That’s why our name is WoW junkie. Our customer, for us, is the beginning and the end of the story. There are no issues we won’t handle for them, no questions we won’t answer. Additionally, we are always polishing up the entire eCommerce platform. There is always room for improvement, although sometimes you do not see it. From the descriptions to the simplicity and the logic of the hierarchy, the speed of the upload, safety compliments, different payment methods, to the possibility for our customers to reach us anytime 24/7. K: What do you think are the biggest obstacles for any eCommerce owner in achieving high user satisfaction? C: In my opinion, the biggest obstacle is the distance and lack of direct contact (face-to-face) with our customers. Sometimes you just want to see their reaction, their emotion and how they actually feel once they receive that wow package. That is why we talked to them by phone, as much as we can. That is how we get their point of view without all the analytic data, where a person just turns into a number. K: …And subsequently, what pisses you off in other eCommerce stores? C: Sales and discounts and more sales and discounts which create a false belief that the business brought by a lot of dumping prices is good business. It also creates an impression to the customers that the work we do is not important and that a business which can afford such big discounts obviously has big margins as well, which is not the case. It’s a practice we are avoiding and a practice that in the long-term cannot survive. Moreover, no amount of discount can bring continuous business for a bad service and a bad product. K: I know that predicting trends is a somewhat subjective topic, but I’m wondering as you’re the business owner… what will be your future focus regarding eCommerce technologies, digital marketing, new interactive designs… what new creative things do you want to do in eCommerce? C: It is difficult to talk about predictions, but if I have to mention a topic I think will be big in the future, it is definitely connecting offline and online, at least in the beauty business. In a way, that is also a way we see the future of our business. The unknown and the lack of direct (face-to-face) contact wouldn’t be an issue anymore for us. The creative things we want to do are all connected with creating that wow feeling. The directions we will take will all depend on that. From wow events, to wow deliveries, wow shops and wow everything. Wow is a word that defines our future. K: Do you have any advice for startups going into eCommerce? What traps lie ahead? In other words, what would experienced Claudio tell to the startup Claudio? C: Be careful with choosing your partners. From developers to the shipping service, all of it must work well. When you think you know something, think and check again. I am so happy we found a strong partner with our Neuralab team which works with us in all the key development aspects. As for shipping service, we have changed to our third partner. It’s crucial in all areas to listen to your clients/customers and work out the reoccurring issues. Mistakes are good to make the business grow and to be better every day, so we are not afraid to make them. On the other hand, acknowledge them, don’t ignore them, and you will learn and grow. K: The last question… what would you say is the biggest challenge in working with web designers and developers? For instance, we worked together for several years on Wow Junkie and obviously, we need to work really tight to get the final results. Do you have any comments on these types of relationships? How can designers and developers work better with eCommerce owners? C: The biggest challenge how developers and owners can work together is understanding one another. We have noticed that a lot of developers (unlike Neuralab) make websites based on what owners asked of them and it can all be described with: „what you see is what you get “. Lack of understanding from the owners, but also a lack of will to explain everything from the developers is, in my opinion, the biggest issue. When it comes down to an e-commerce site, it can all look functional and beautiful and be utterly problematic in the back end or it can be rough in design and completely functional and successful. It’s best when you can combine the design and the functionality together with the knowledge of different experts (see case study). That is why, I feel, our relationship with Neuralab is so good. In terms of our users, we are the experts, and in terms of development, they are. You must know where you are headed to get the best results, and it is a process, not a destination. Brick by brick, or code by code, if you like. How To Select the Best eCommerce Website Development Company?